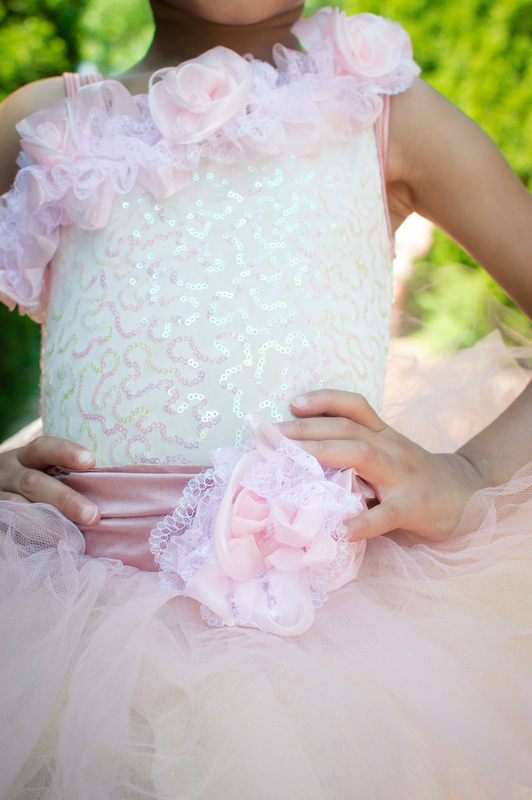 A couple weeks ago I was invited to shoot cute little ballerinas. And believe me when I say cute I mean cute! The owner of the Razzle Dance school, Toni Mason, is a light when she enters the room. She is friendly and spunky and the type of woman that you just become friends with instantly. Toni with a few of her students. We shot at the Memphis Botanical Gardens. It was a hot morning and the little days did great. They had their cute tutus and flowers in their hair. If you are looking for a great dance school for younger girls please contact Toni today! Get ready to dance along side your little one! If I had a little girl I would jump at the chance to be a part of Dazzle Dance School. 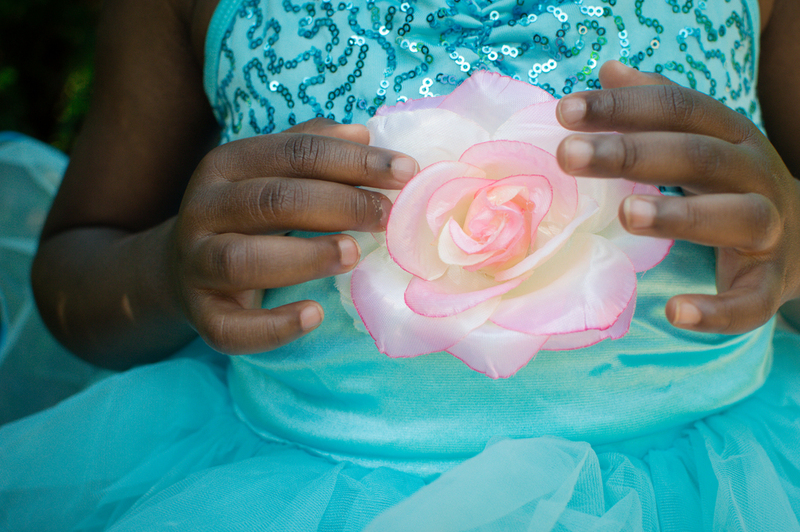 I want to thank Toni for setting this shoot up and to the assistants for helping us with the little ladies. And to my second shooter Quan thank you for all your help!